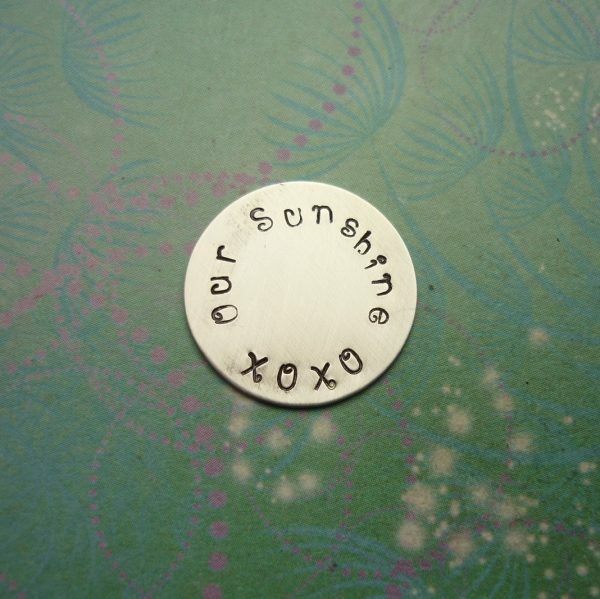 We have various sized discs and colours in stock. 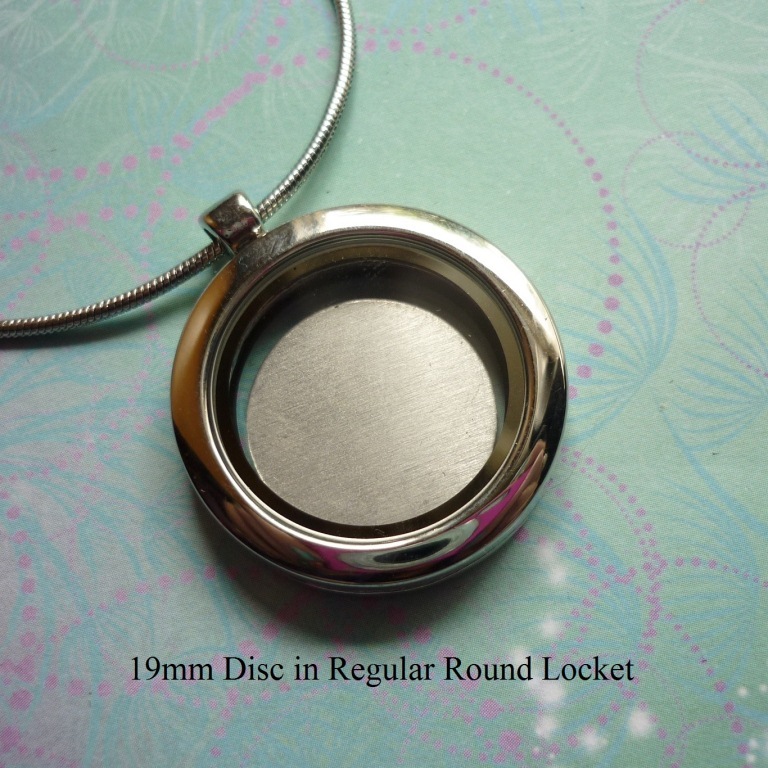 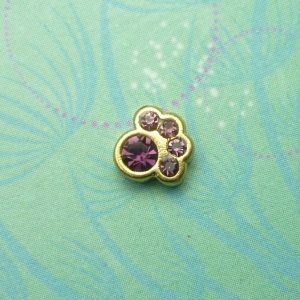 This disc will fit the regular round lockets. The silver discs are aluminum and look like sterling silver. 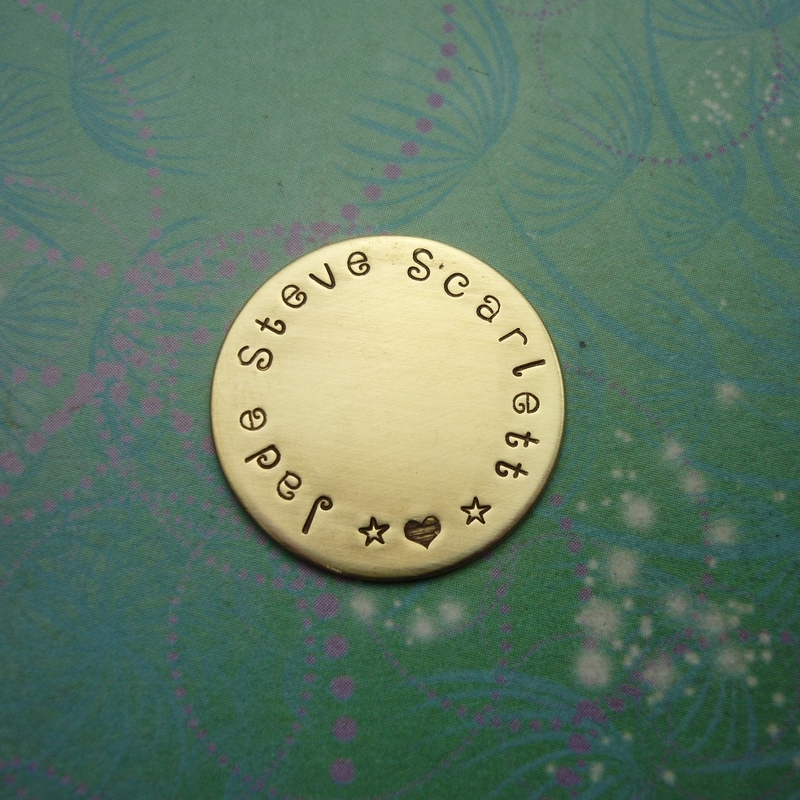 We also have some discs available in Brass and Copper. 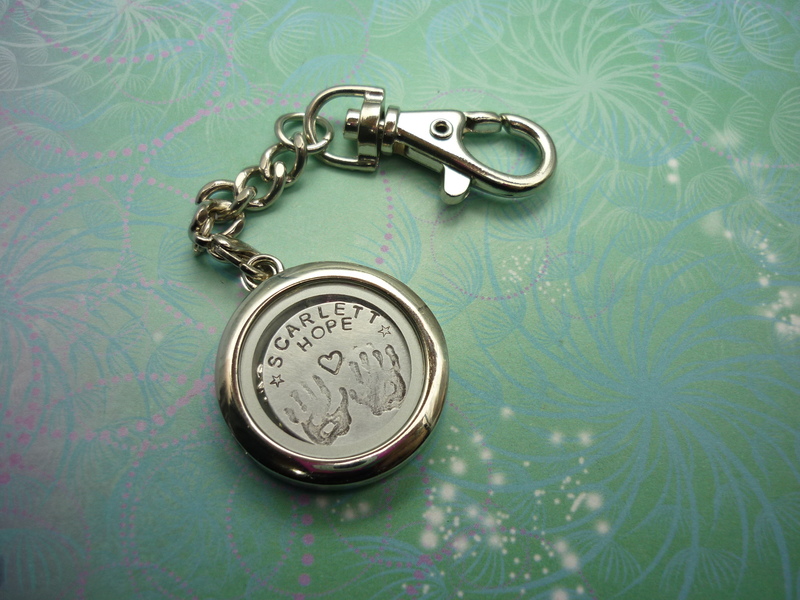 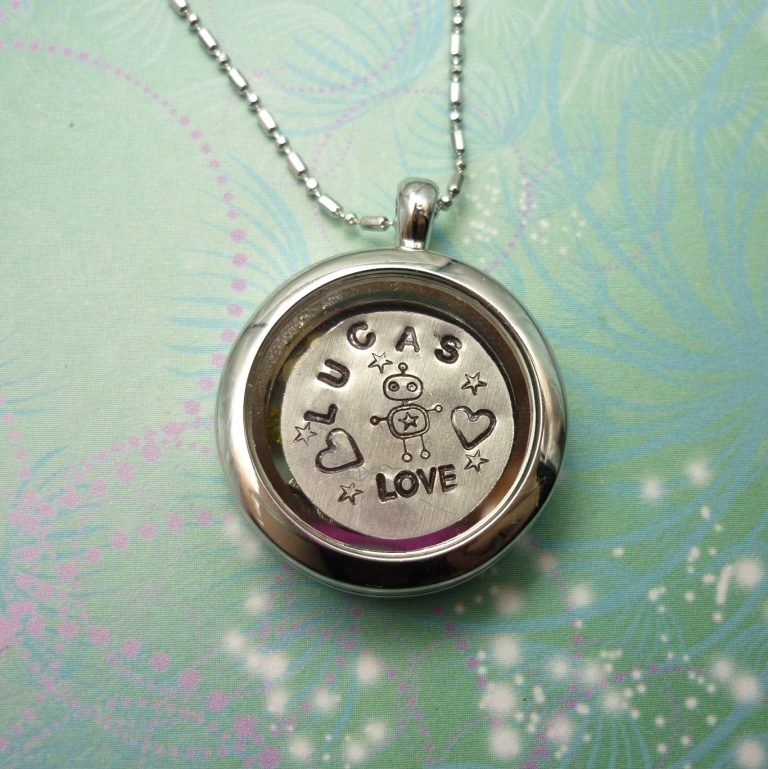 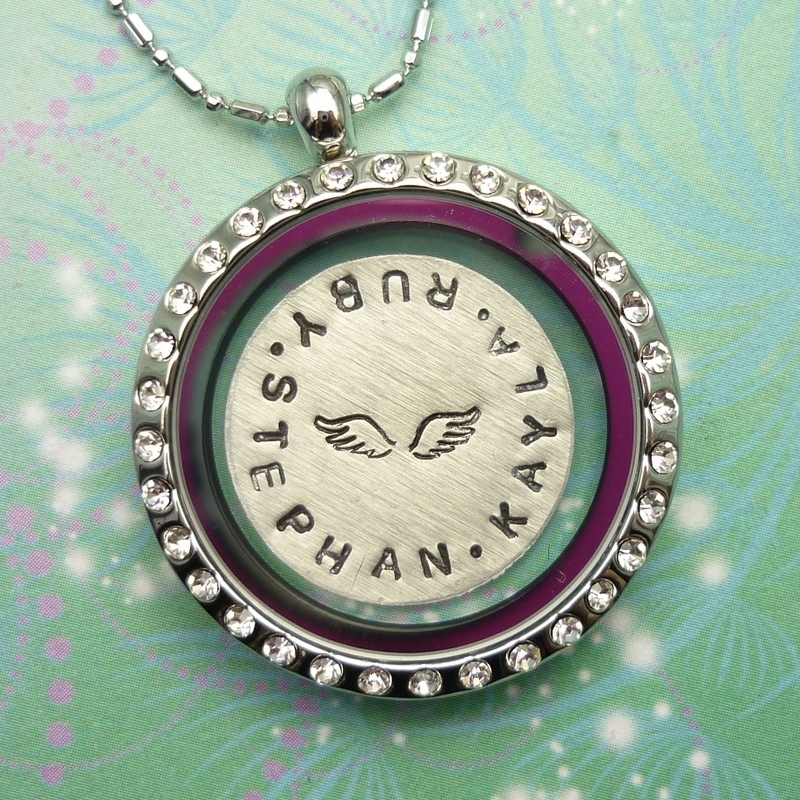 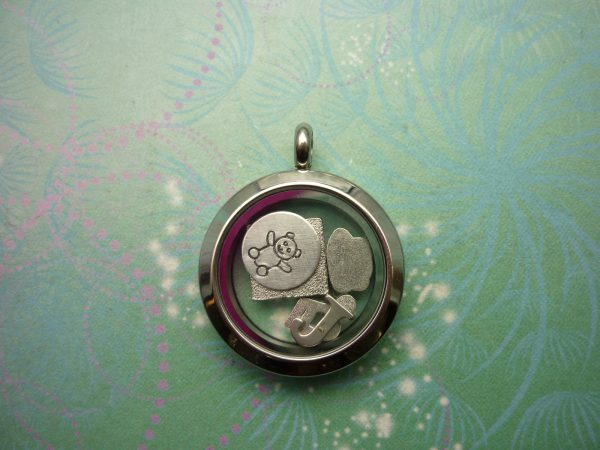 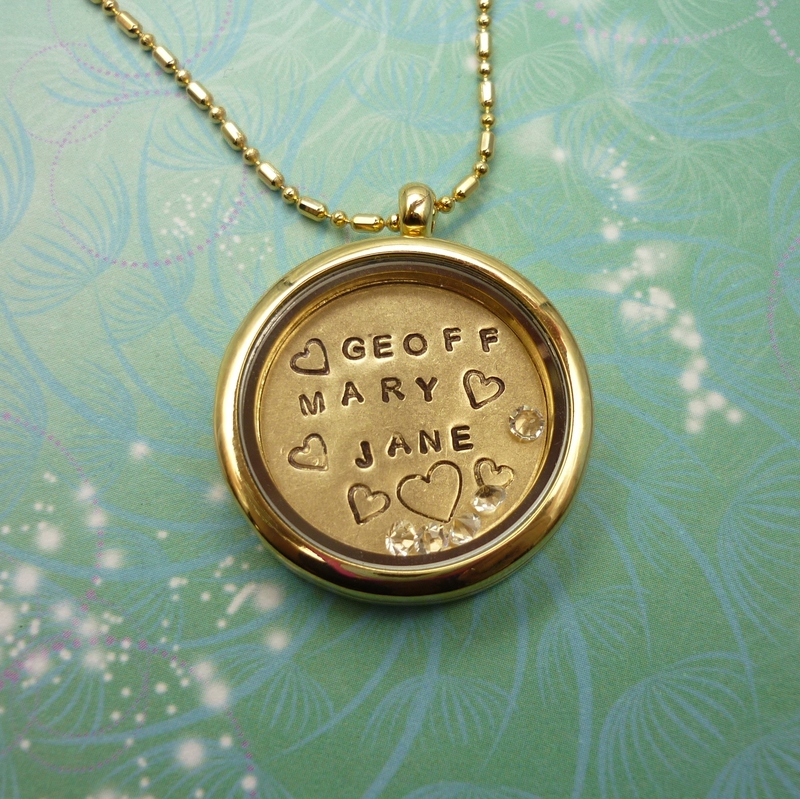 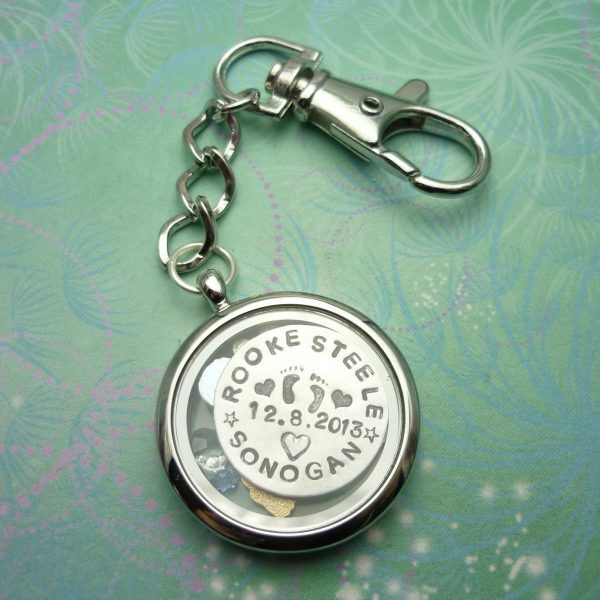 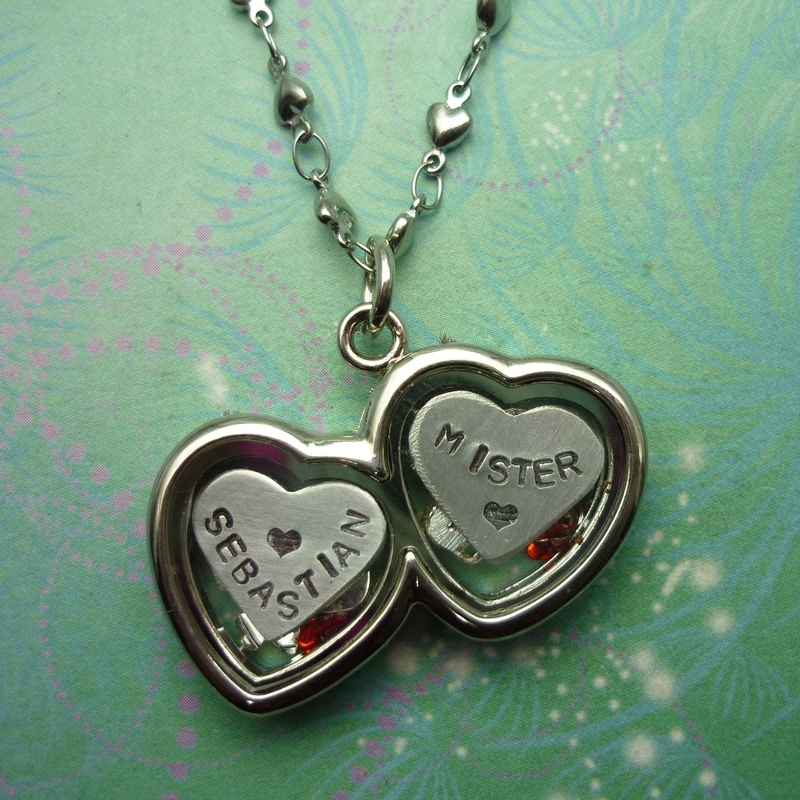 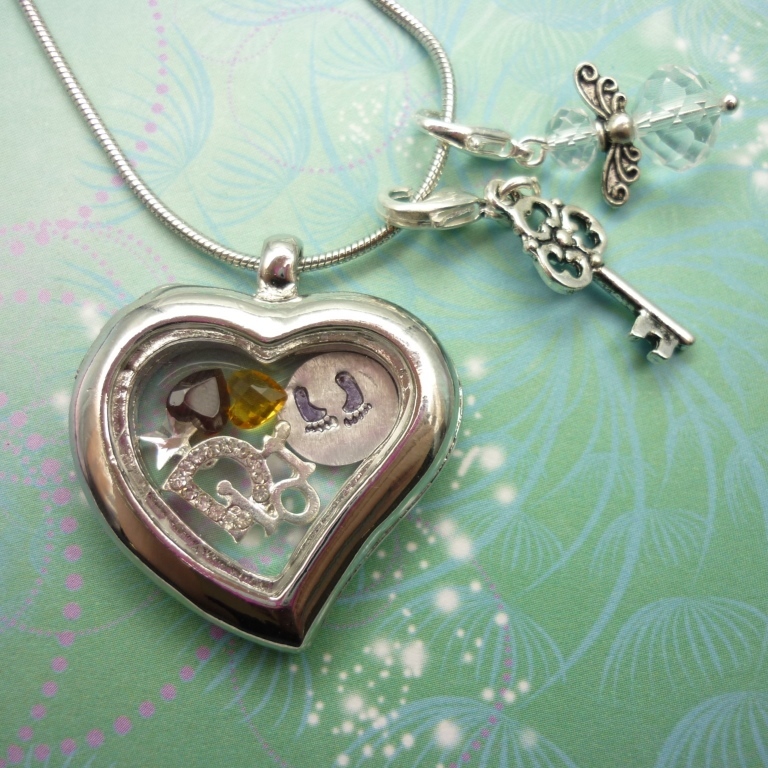 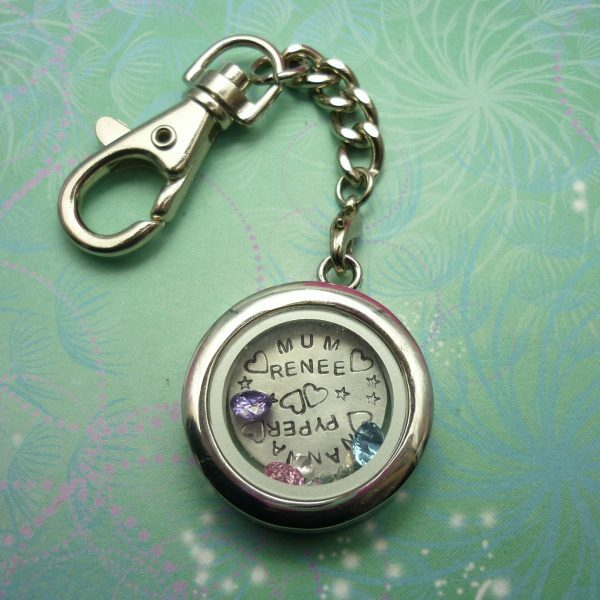 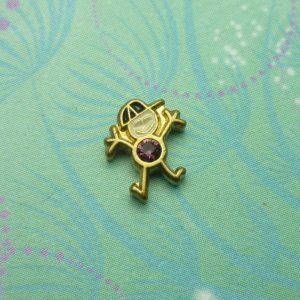 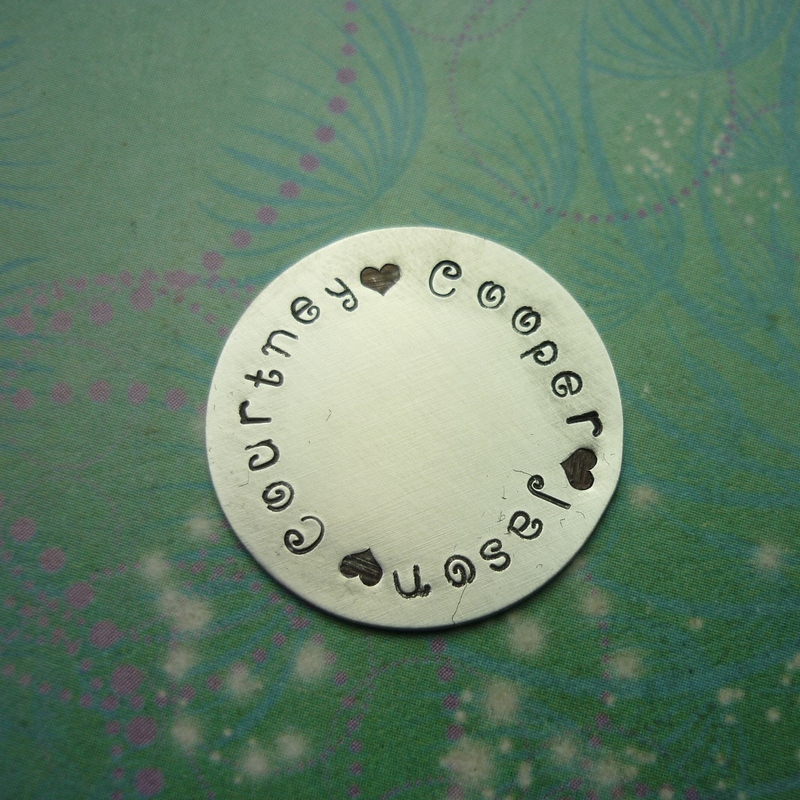 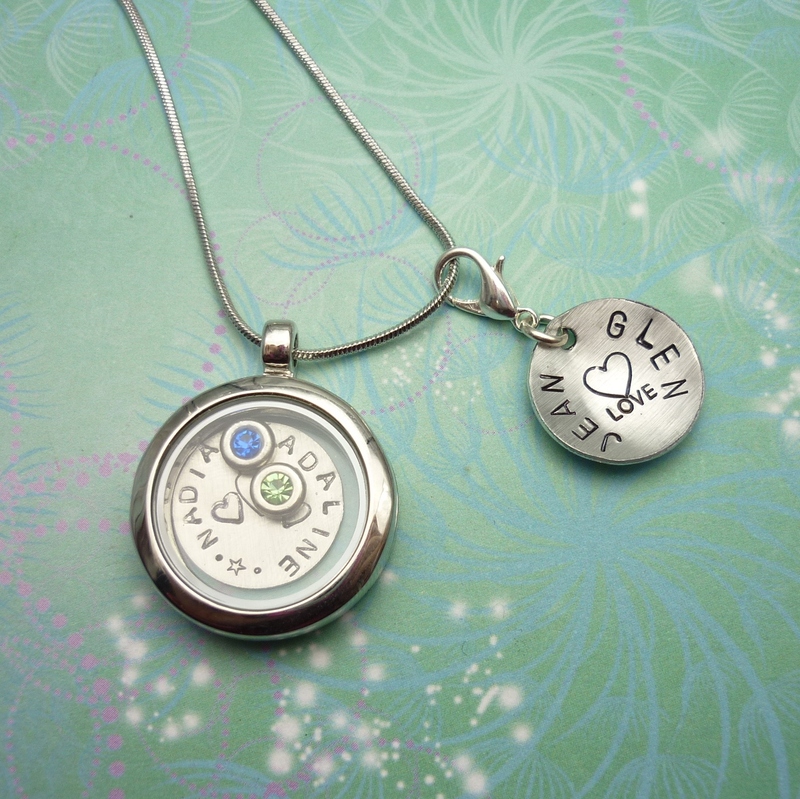 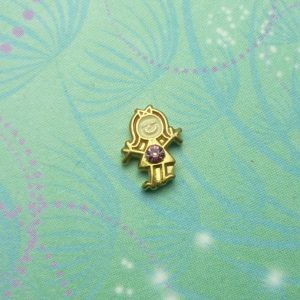 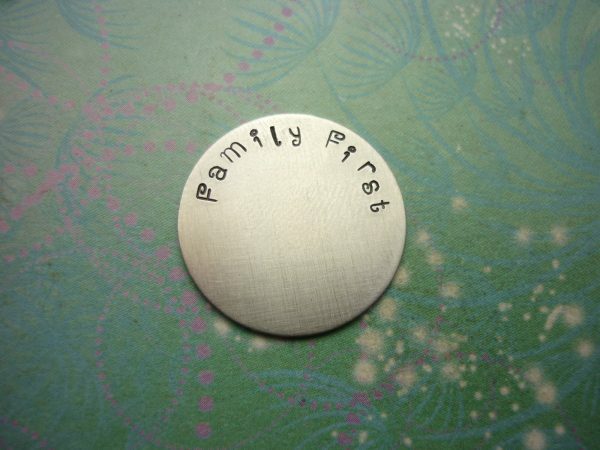 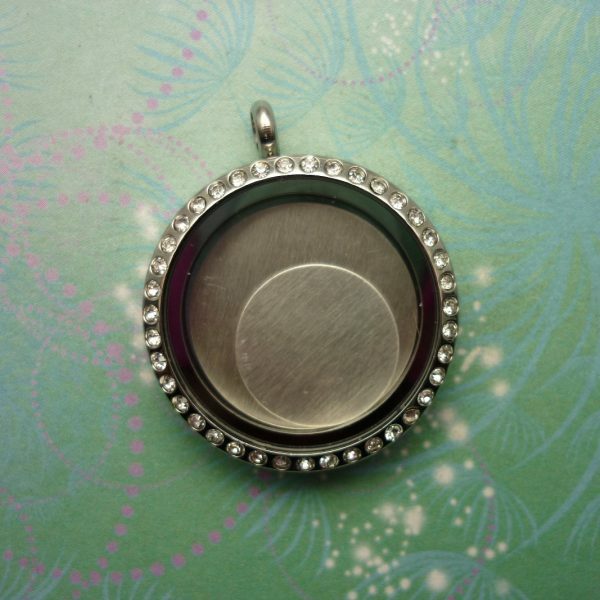 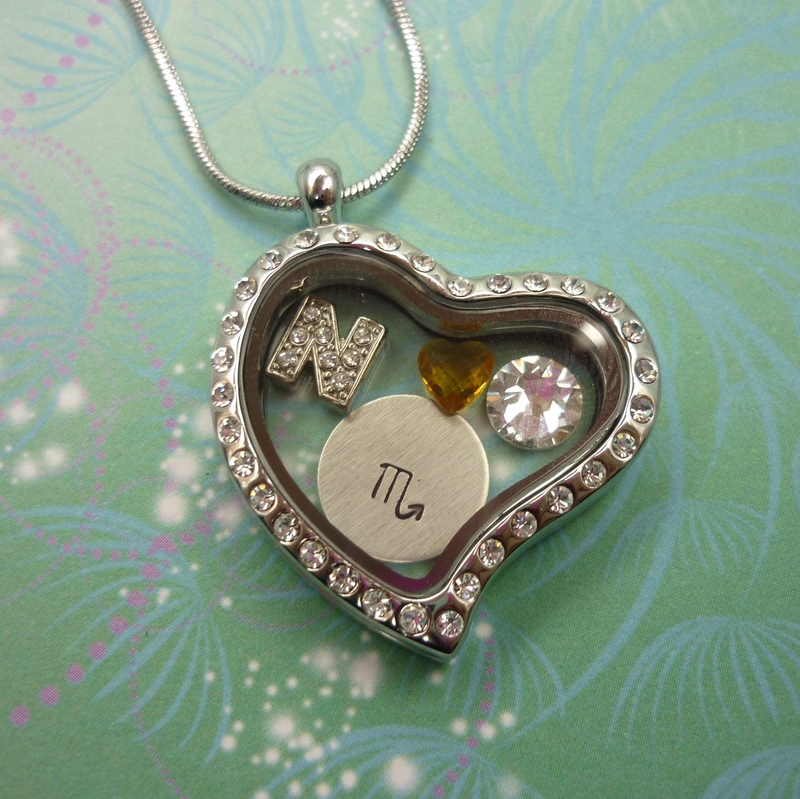 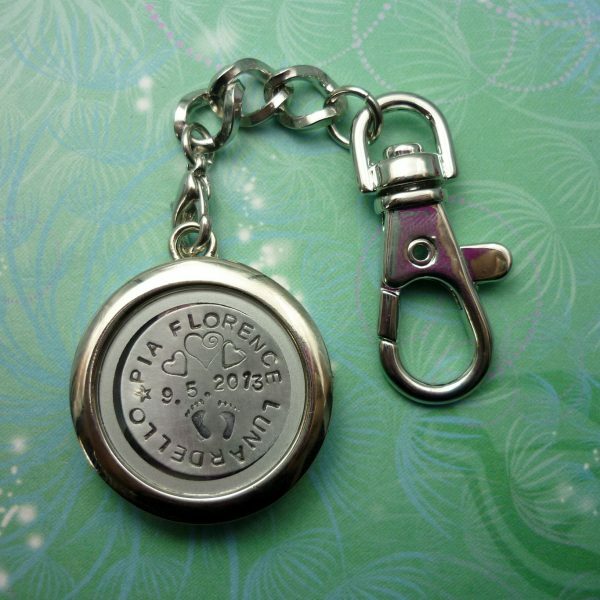 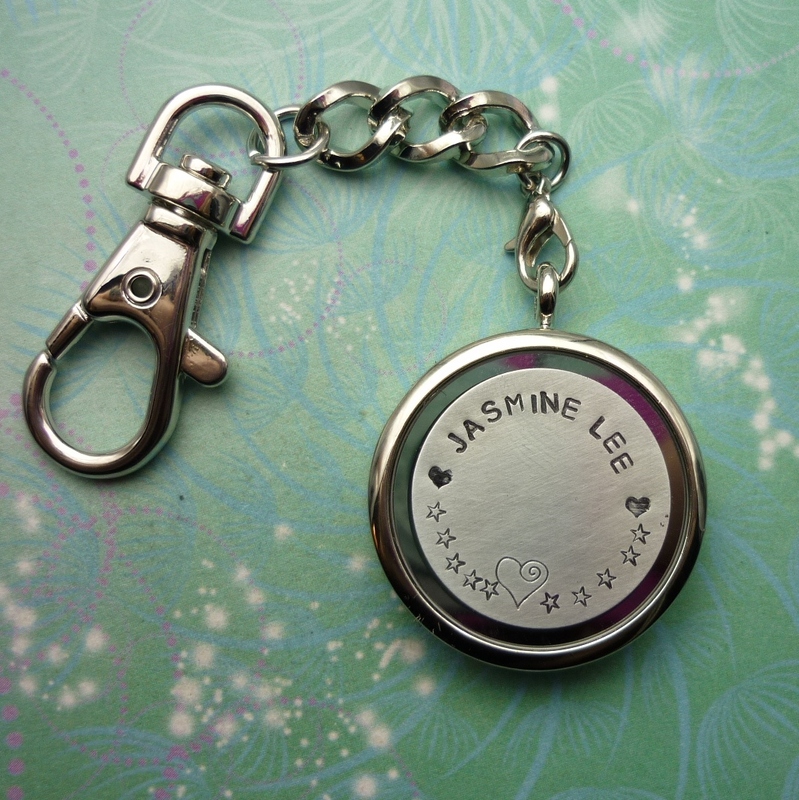 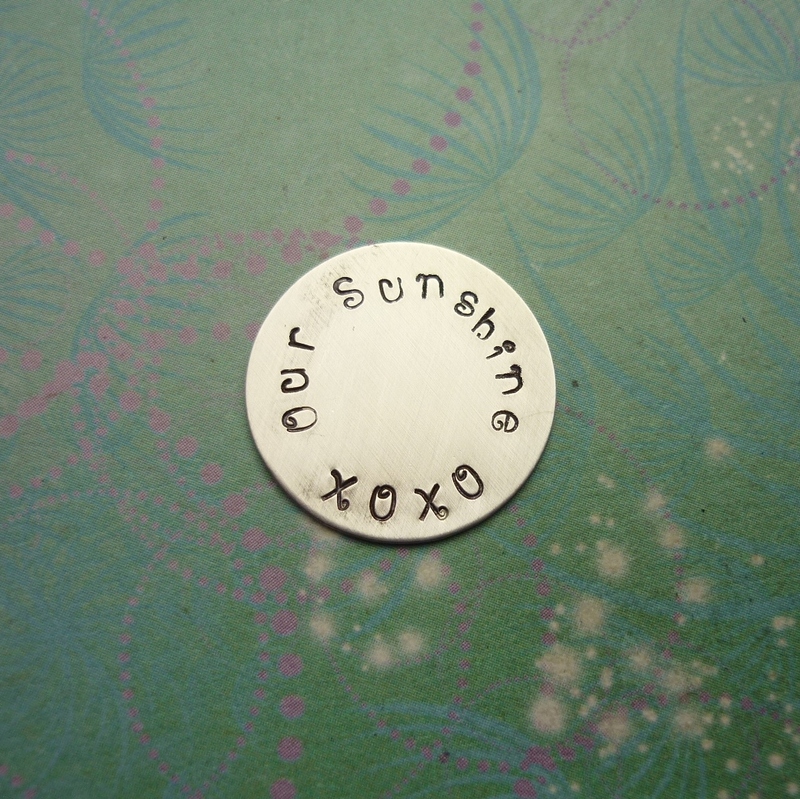 You can stack the discs inside your locket for a fun way to display children?s names etc. 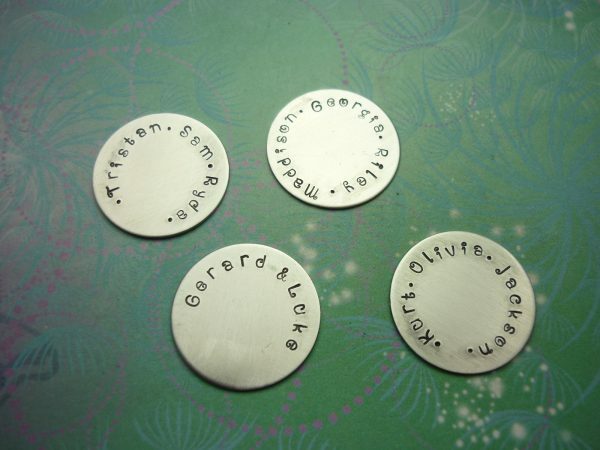 View our range of design stamps which can be used to add to the story on your discs. 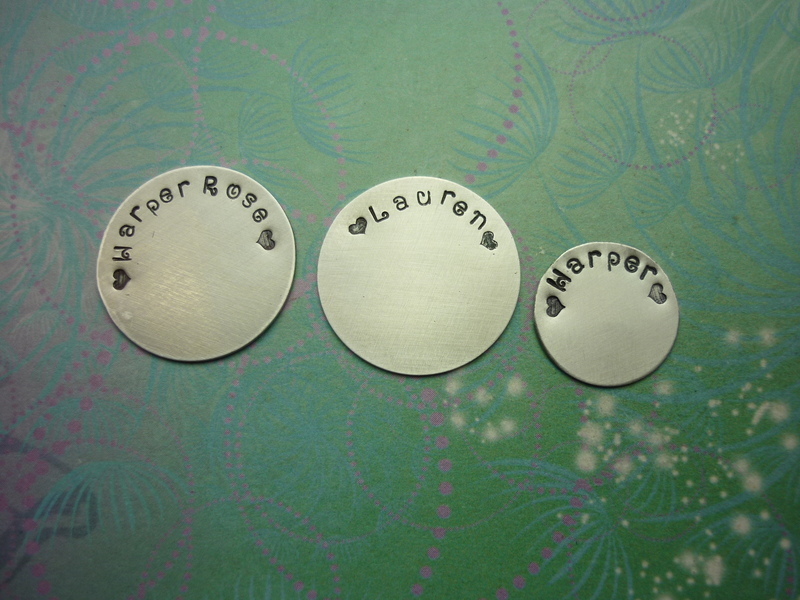 All stamping work is included in the purchase price of your discs. Please contact with your desired name, word, phrase, design ideas at time or ordering..